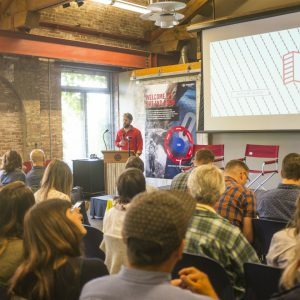 Two weeks ago, we rounded up our RANGE crew and took a little trip to Portland, Oregon to attend Struktur Event, the first creative design conference for the outdoor, urban and active industries. 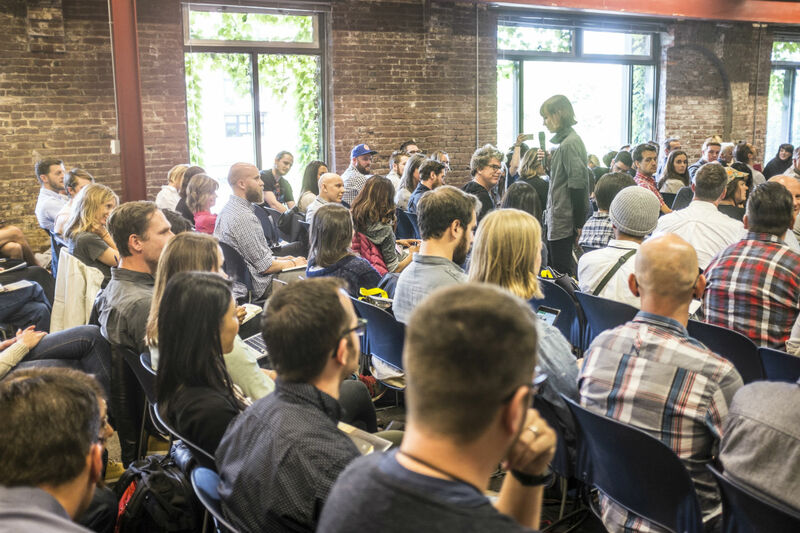 The conference is in its second year and has grown tremendously in both audience and speakers. 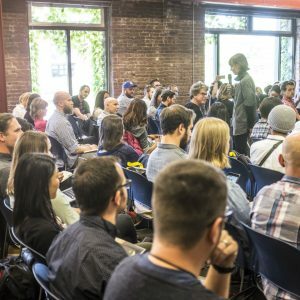 Struktur takes on a different format than what our industry is used to, replacing a tradeshow-like environment with three days of visionary presentations, discussions and events that focus on exploring the intersection of user experience, market trends, materials science and design strategy. 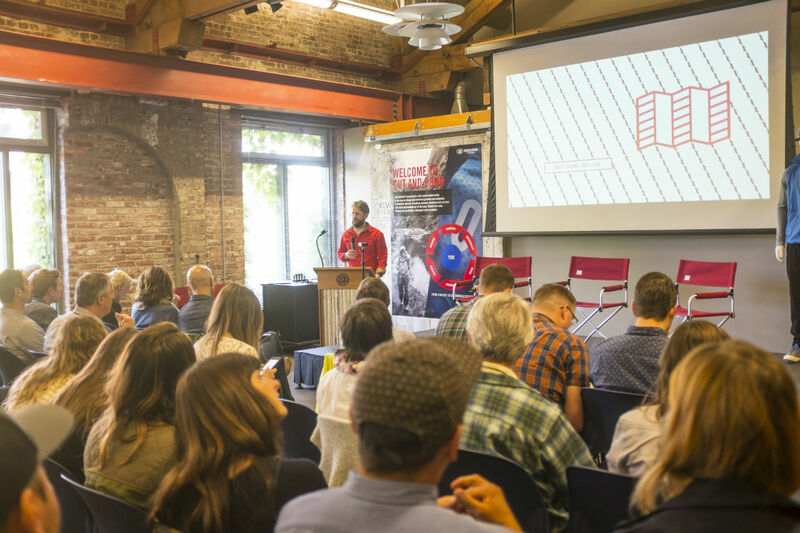 It’s a rad opportunity to network with brand creatives and collaborate with the intention of driving the outdoor industry into a more forward-thinking arena. 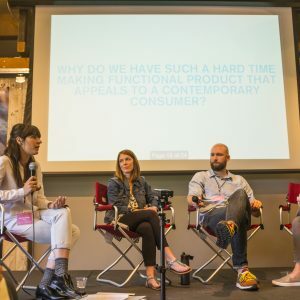 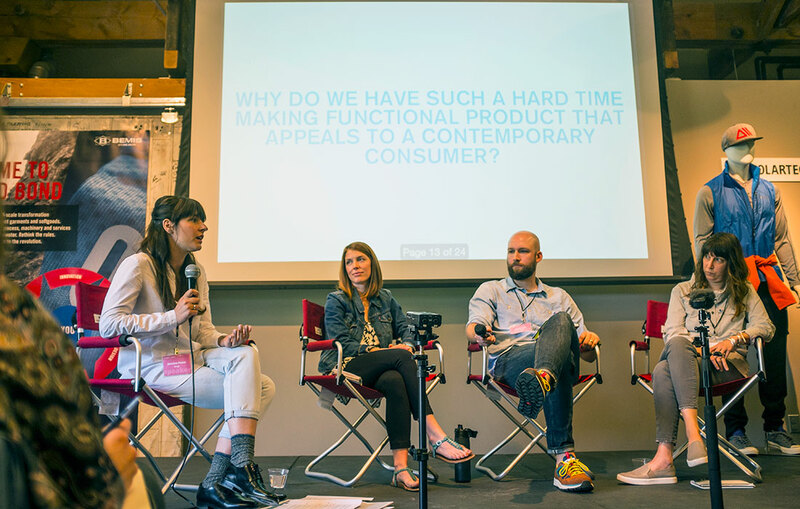 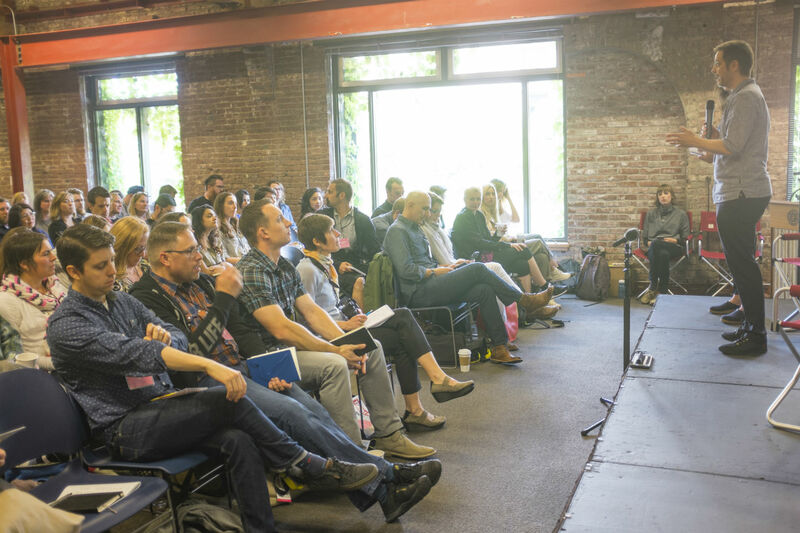 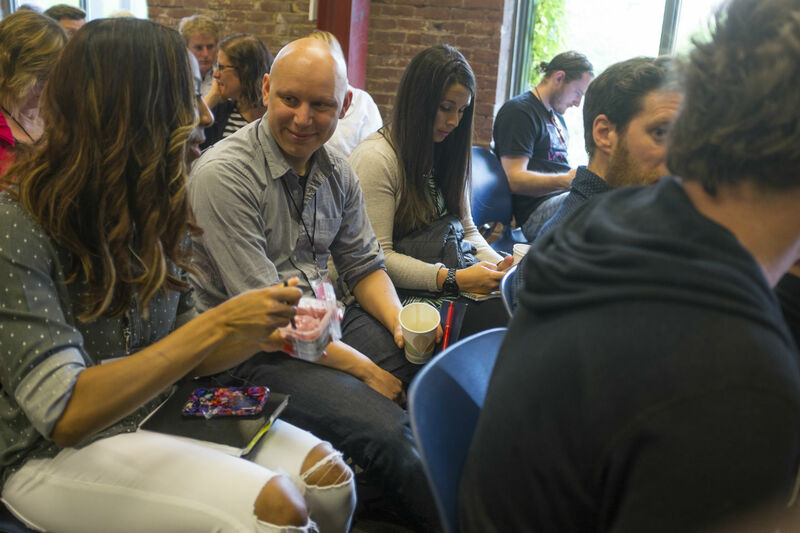 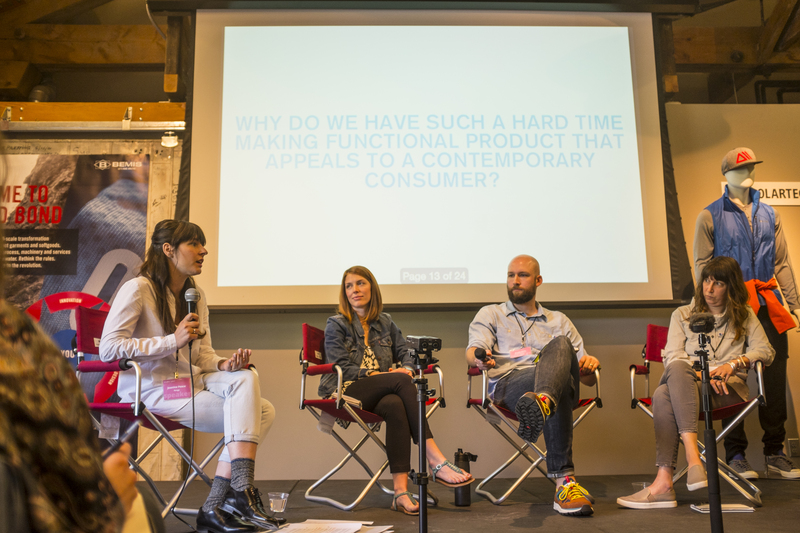 The speakers presented on topics such as brand storytelling, leading by design, the future of packs, and navigating culture as a means of design inspiration. 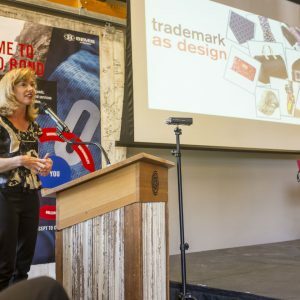 There was a great mix of brand representatives present, including some of our homies from Topo Designs, Westerlind, Nau, Mountain Hardwear Snow Peak, CORDURA® Brand, Hipcamp, K2 Snowboarding, Burton, Swift Industries and Poler Outdoor Stuff. 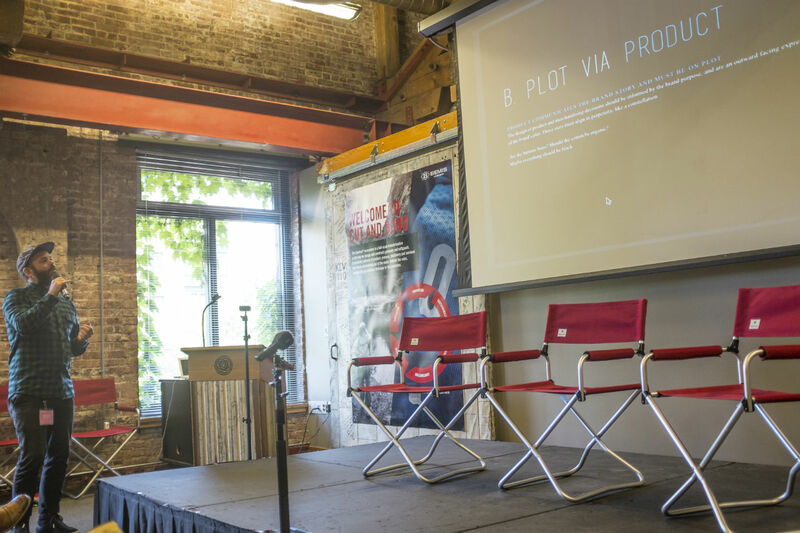 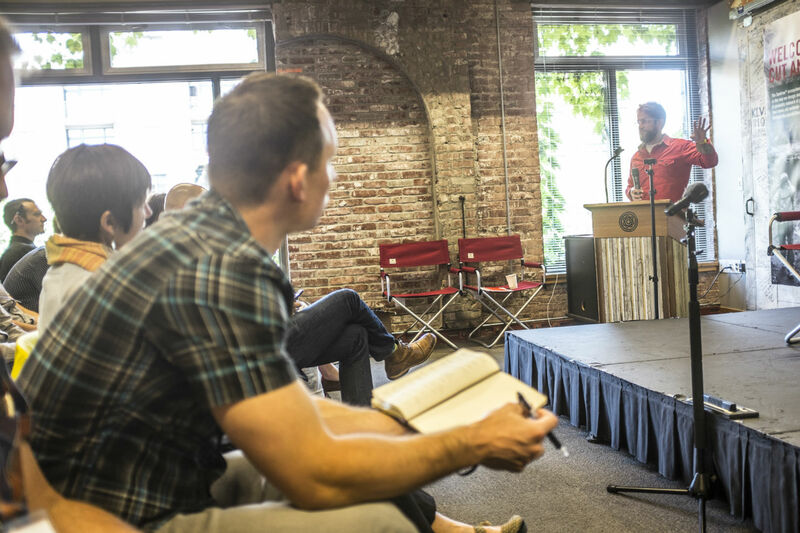 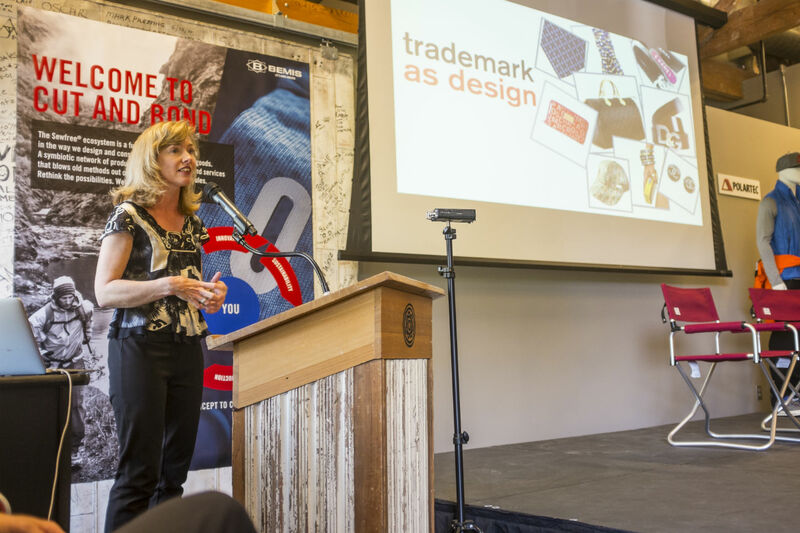 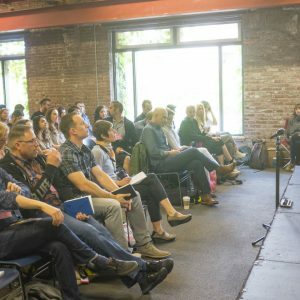 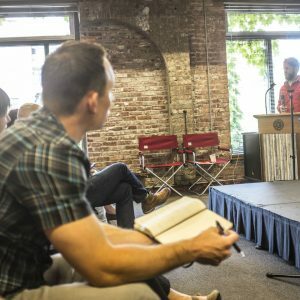 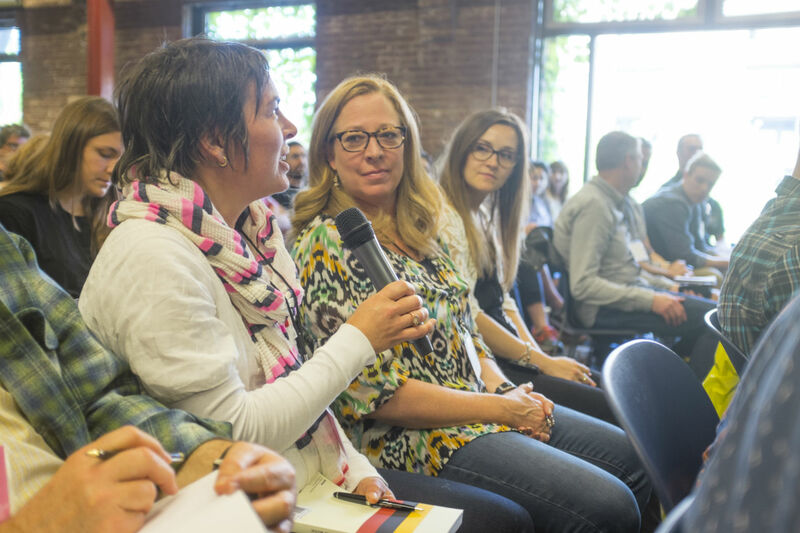 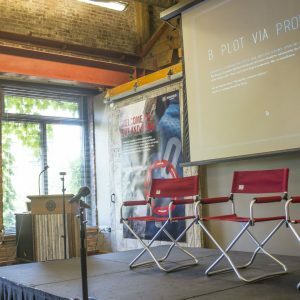 However, there were also speakers not endemic to the outdoor industry in order for attendees to gain a well-rounded perspective on current design trends. 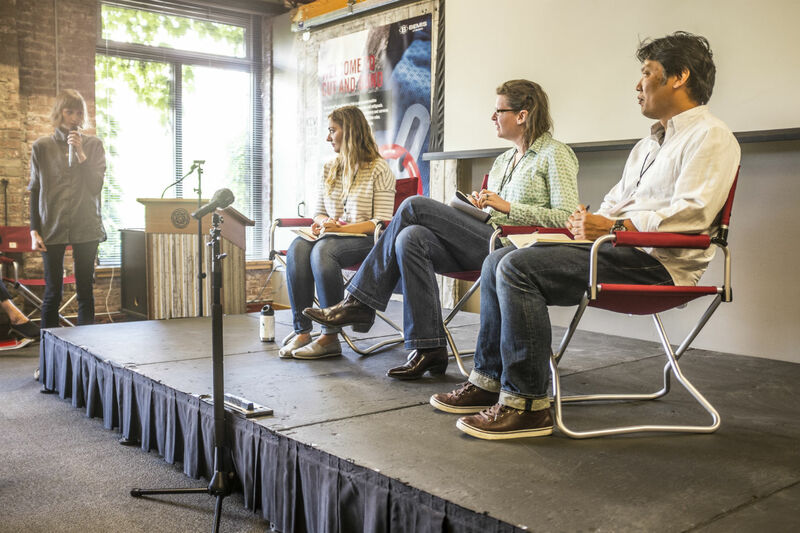 Additionally, there were numerous panels that brought about insightful discussion, and through this, our founder Jeanine Pesce was able to continue the conversation on the #ModernOutdoorsWoman. 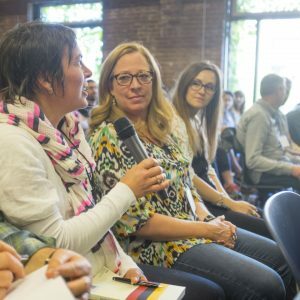 Jeanine and her panelists discussed the roles of community, vulnerability, education, buying, silhouette, shape and color design, and communication in making the Modern Outdoors Woman feel welcome and supported in the industry as a whole. 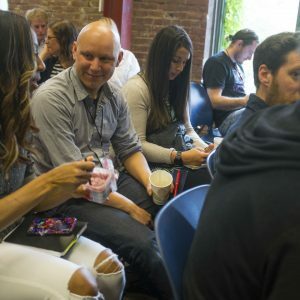 Our team was super excited to be a part of the 2nd Annual Struktur Event, and we’re even more stoked to see where this conference will take our industry in the future. 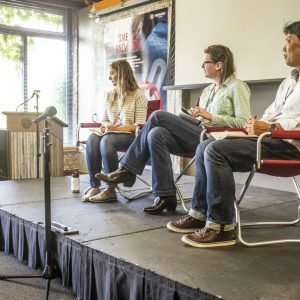 Hopefully we’ll see YOU at next year’s event!